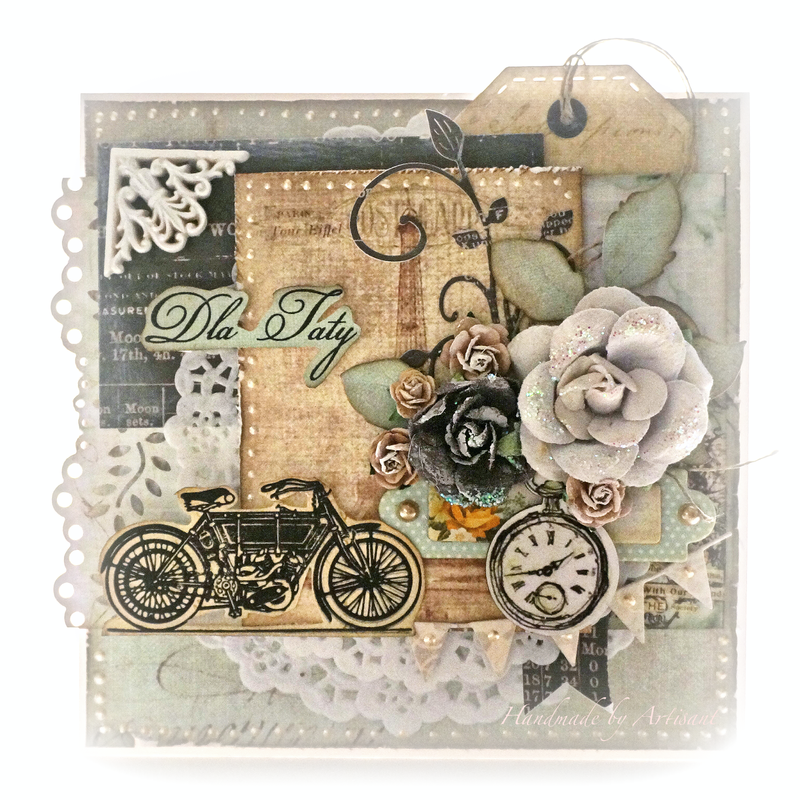 Gorgeous card Aneta :) Such pretty layers and fantastic liquid pear details. It is always such a treat to visit your blog! !